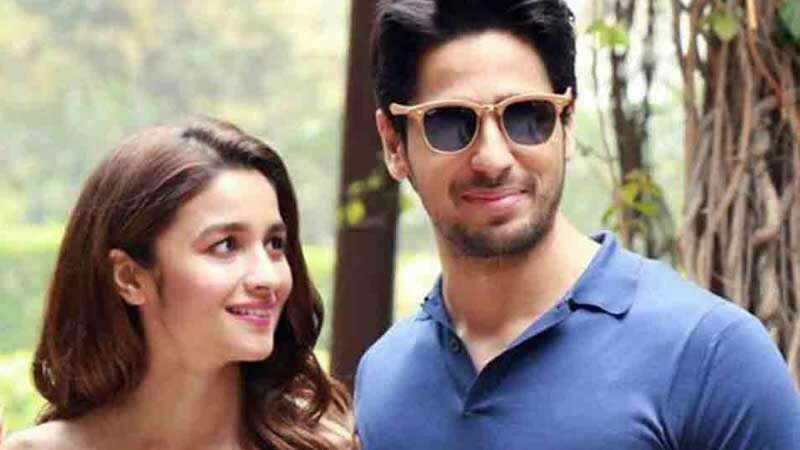 Mumbai : Actor Sidharth Malhotra appeared as guest on a recent episode of 'Koffee with Karan' where he spoke about his breakup with actress Alia Bhatt. The actor claimed that he isn’t bitter about the breakup, and that their relationship is civil. Both Sidharth Malhotra and Alia Bhatt had made their debut with Karan Johar's Student of the Year. Their second movie together was Kapoor and Sons. They started dating in 2016 but broke up a year later. He has since been linked up with Jacqueline Fernandez and more recently, Kiara Advani. Alia Bhatt, on the other hand, is in the news these days for her alleged affair with Brahmastra co-star Ranbir Kapoor.